The SOKKS-MPTS® Validation Program allows detection dog providers to assess the operational efficiency of their detection dog teams. The facilitator of the SOKKS-MPTS® Validation Program will be able to provide an independent assessment in your workplace. the dogs are adequately clearing the assigned search areas. 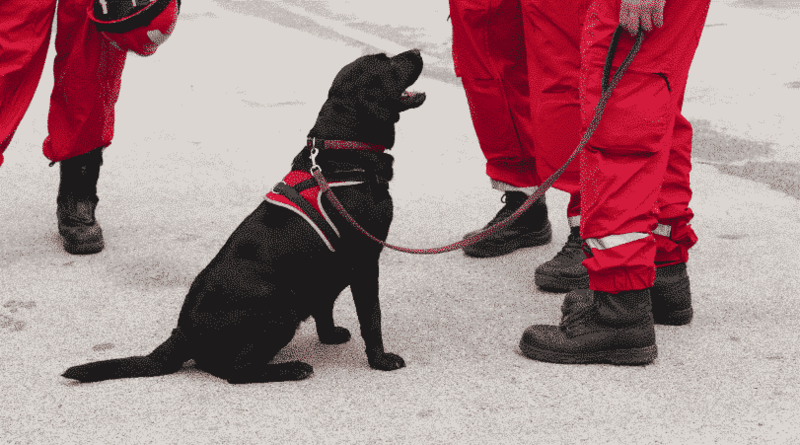 If your department or company has concerns about the detection dogs they employ the SOKKS-MPTS® Validation Program is the answer.